Betfred is a traditional bookmaker from the UK providing their customers with lots of sports betting promotions. By signing up now, you can make use of the Betfred free bets welcome package. You can grab £30 in free bets and 30 casino free spins. Read our full review of the Betfred free bet package and boost your bankroll. Betfred provides their new customers with an exciting welcome package. If you deposit £10 or more into your account and place a £10 minimum bet at odds of 2.0 or greater, they will credit you with £30 in free bets and 30 free spins to play with. Claim £30 in Free Bets and 30 Casino Spins! 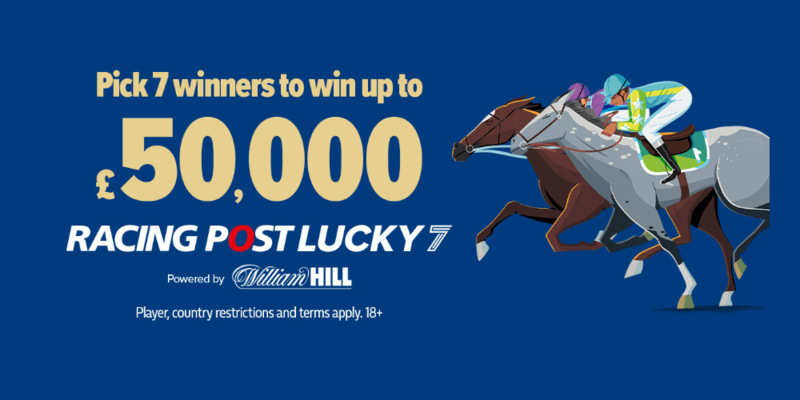 How Does the Betfred Free Bets Welcome Offer Work? Betfred offers their new customers free bets and 30 casino spins at the same time. In order to claim your free bets you have to join Betfred and create an account. After you have made your first deposit, you need to place a £10 bet in the Betfred sportsbook on a betting market of your choice at odds of 2.0 or greater. Betfred will then credit you with £30 in free bets and 30 free spins within 48 hours of settling your 1st bet. Your free bet amount has to be wagered once on an eligible sports market before any winnings may be withdrawn. You have 7 days to use your free bets, any unused free bet amount will be removed after this time. Betfred will also credit 30 casino free spins into your account within 48 hours of settlement of your qualifying sports bet. Therefore you need to log into the Betfred Casino and open a game to claim your bonus. By clicking ‘Accept’ you are agreeing to the Terms and Conditions of this offer as well as the General Terms and Conditions of Betfred. How Can I Claim My Betfred Free Bets? New customers signing up with Betfred can claim £30 in free bets. In order to qualify for this offer, simply follow the steps below and you will have £30 credited within a couple of minutes. Open a new account at Betfred. 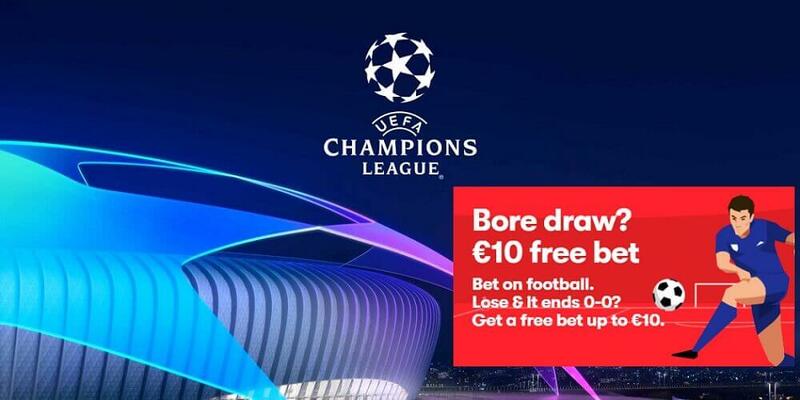 Place your first bet of £10 at odds of 2.0 or greater. Betfred will credit you £30 in free bets and 30 free spins. As mentioned above, Betfred runs lots of additional sports betting promotions. After you have played through your betfred free bet offer, you may start participating in any promotion of your choice. There are currently 15 different types of promotions to choose from. The bookmaker offers football, horse racing and American Sports betting promotions for their customers. However, their offers are not limited to these sports. If there is a major event or tournament coming up, they are very likely to run a new promotion, too. Betfred offers a dazzling array of football promotions, fit for the beautiful game. As well as their flagship Double Delight and Hattrick Heaven offer, that are both available pre-game and in-play, they bring you Pick Your Punt, Premier League Bet 3 Get 1 Free, and Acca Insurance. Thanks to their Best Odds Guaranteed pledge, Betfred consistently provides some of the best horse racing odds in the business. Offers such as ‘Free Bet If You Finish Second’, ‘Extra Places’, and ‘One Winner Bonus’ help you get more bang for your buck (T&Cs apply), whilst CashOut is also available on selected races. Our ever-popular Double Delight promotion is also available on all Betfred Super League matches, as well as selected rugby union and NFL games, and there are plenty of exciting offers on golf, snooker, and more. If you have signed up through our special Betfred deal, you can also participate in our exclusive VIP-bet promotions. These are private promotions that are only available for VIP-bet members. 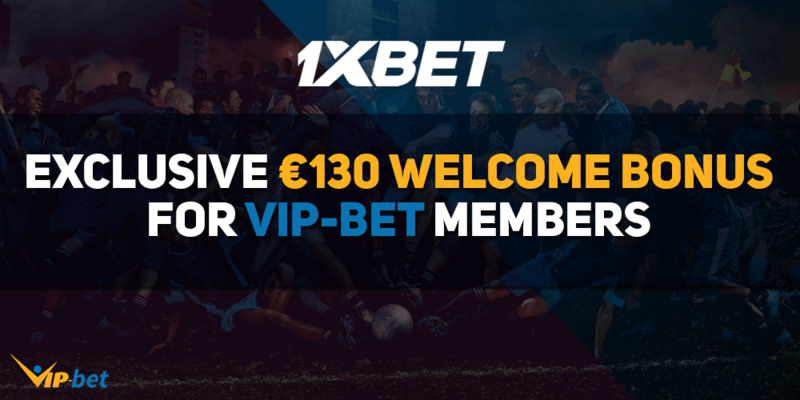 Join our monthly €1,500 Tipster Leaderboard and further attractive promotions and win amazing prizes such as football jerseys, free bets, eSports in-game items and more! Here are the official terms and conditions of the Betfred free bet welcome package. If you want to take a look at the full detail page, feel free to visit Betfred. Offer available to customers registering on or after 22/01/2018 (excluding those registering on 14/04/2018). Place your first bet at a cumulative price of evens (2.0) or greater. Any bet type will qualify but must have a total stake of at least £10. Customers may be required to confirm their participation by responding to an automated SMS validation process via a SMS. Validation must be completed within 60 days of the first bet being settled. You have to place your first bet on Sportsbook markets. (Totepool, Games, Casino, Numbers, Lotto, Virtual, Poker and Bingo do not qualify). Your free bet amount (£30) will be available in your account within 48 hours. Wager the free bet amount one (1) time on eligible sports markets prior to any winnings being withdrawn.